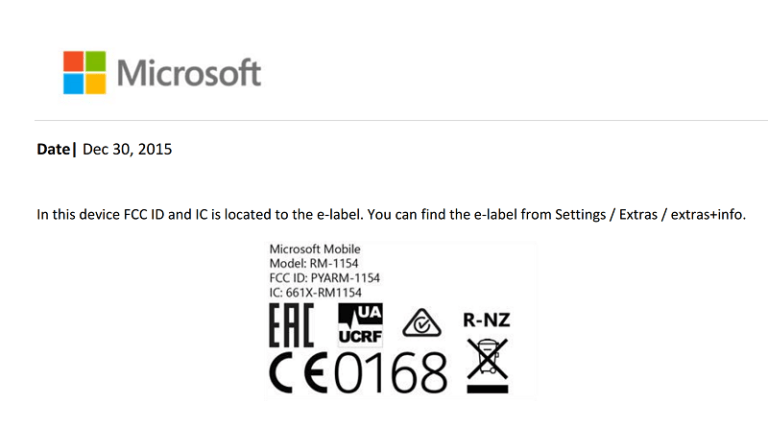 While we know that Nokia Lumia 650 smartphone is due launch at Mobile World Congress [MWC 2016] and there will be both dual SIM and Single SIM variant of the device will be made out official, we now have details that Lumia 650 Dual SIM with model number RM-1154 has cleared the FCC. 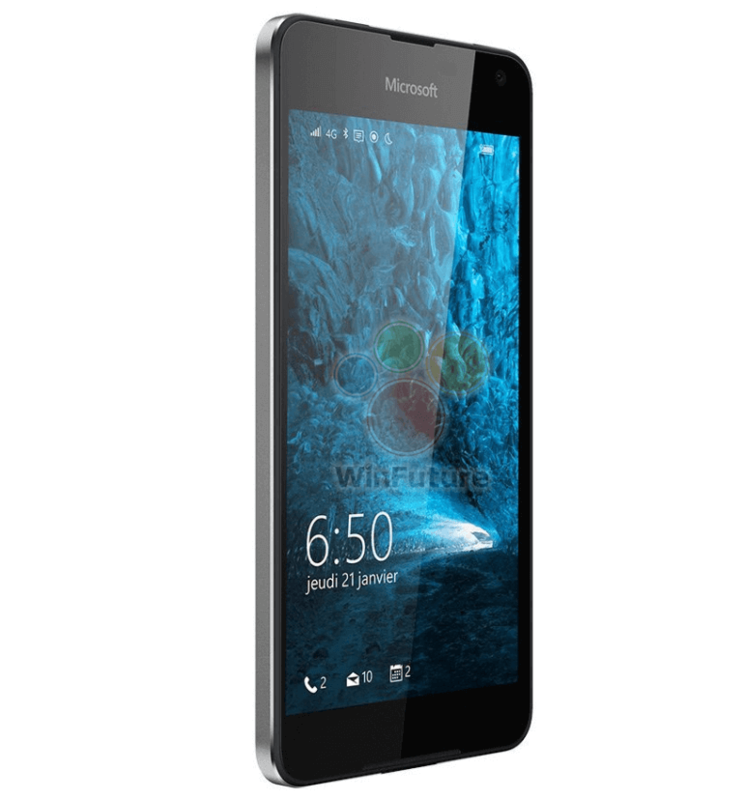 The Lumia 650 RM-1154 will be a mid-range handset is going to be launched very soon. It’s expected to carry a price tag of €220 in Europe and around $220 in USA.